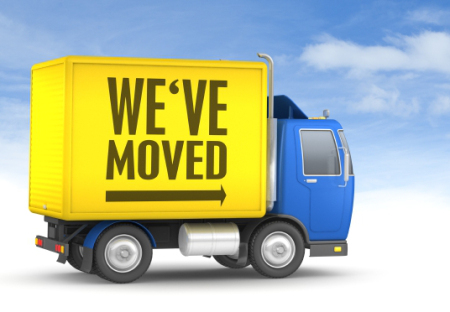 Hey DC after 10 years at our 2517 K St NW #506, Washington, DC 20037, we will be moving to 1090 Vermont Ave. NW, Suite 910 Washington, DC 20005. We will still Washington DC and the Northern Virginia areas number one choice when it comes to having your Junk Removed. Are truck will remain running 6 days a week. Please do not hesitate to call to schedule a junk removal.